Access to low cost generic drugs has been an old argument and Indian pharma companies have often stressed that they are good at it and can make a difference in the field. However, it appears the message better reaches the audience in the form of films. Five years ago, a documentary Fire in the Blood, told us the story of Cipla. 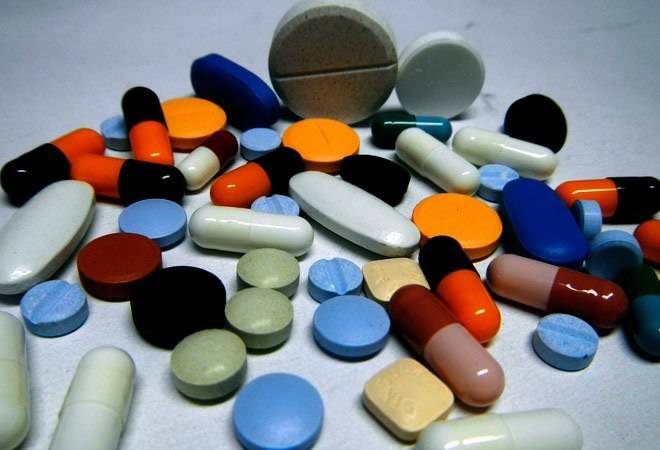 It showed how in 2001, the company jolted the global pharmaceutical industry with an offer to sell anti-AIDS drugs at a fraction of the price charged by multinational drug makers in Africa. At the time, global drug makers were charging as much as $12,000 for a year's dose of AIDS drugs in the West. Cipla priced its Triomune $300 a year or less than one dollar a day. And it went on to make a huge difference to millions of lives in Africa. Fast forward to 2018; Dying To Survive is a Chinese comedy-drama film, based on the real-life story of a Chinese leukaemia patient, who smuggles cancer medicine from India for Chinese cancer patients. In the plot, the drug is smuggled from India without a licence and sold to patients in China at the faction of the original price by the protagonist of the movie, who is eventually arrested. The company, which makes the aforementioned drug in reality, Natco, has not commented on the movie or on the product. The larger point, however according to those in the industry, is again about access to low cost medicines and the difference it can make. Those within the pharma industry see a couple of messages coming across from the movie. First, it seems to improve the image of India in China. Second, it underlines the argument that generics can help in improving access to medicines especially that are life-saving. This is despite the access programmes by many global innovator pharma companies, which are meant to meet the need of the truly deserving, who are not able to afford these medicines. Also, despite of all the concerns about quality of drug quality in India, the movie seems to convey that one could bank on Indian quality. Finally, it makes Chinese drug authorities aware about the need to grant faster approval for marketing of newer drugs. Industry experts say it takes a few years to get an approval in China, as compared to almost a year it takes in India.